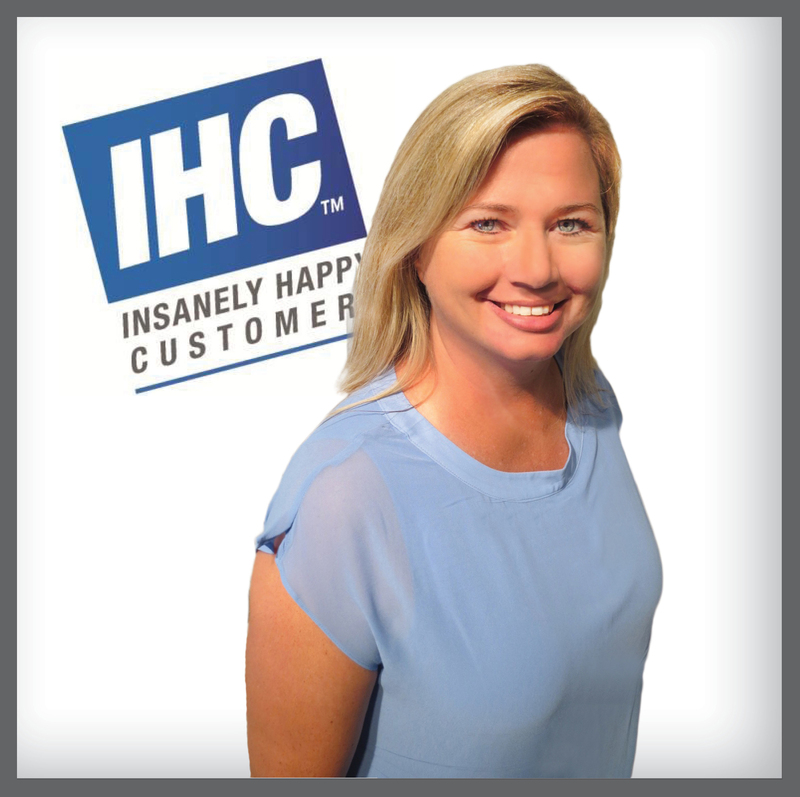 IHC COVERGIRL – MEET JENNY! Jenny is our newest addition to the IHC team! Jenny joins our team with over 20 years experience in customer service! Being a fun and outgoing personality we know she’ll be a great addition to our team! Read more about Jenny in her IHC Q&A here! My life revolves around sports. My husband and I met playing co-ed softball, and I still play softball and volleyball in a women’s league. We have 2 daughters, Meredith who is 16, and Meghan, 11. Meredith plays field hockey and soccer for her school, and also club soccer. 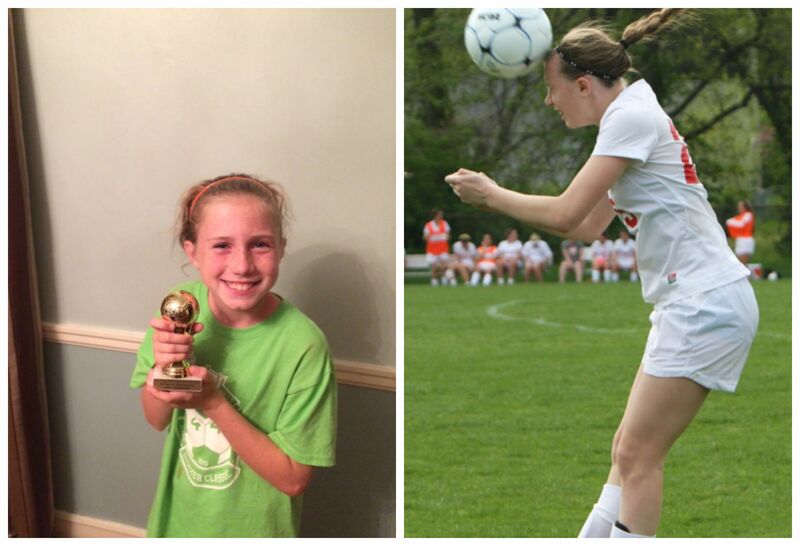 Meghan plays club soccer as well as CYC soccer, volleyball, Basketball, track and softball. I am also a Girl Scout leader. In my spare time, I like to hang out with friends and family, or sleep! Daughters Meghan (left) with her soccer trophy and Meredith (right) in action playing soccer. Food-pizza I could eat pizza every day. You would have to work hard to mess up pizza, in my book. 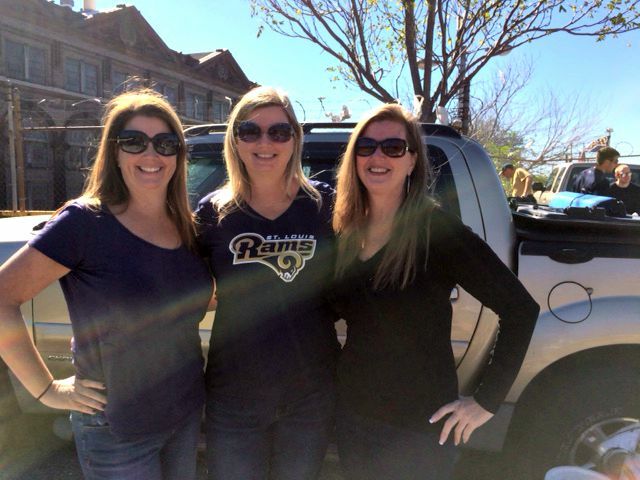 TV-I love watching Blues hockey and pro football, and really bad reality tv. Everyone is so nice and helpful! They have made me feel like a part of the team since day 1. 5. List 3 words that best describe you. To learn more about Jenny check out our Let’s Bond page! ← Another Insanely Happy Customer! !